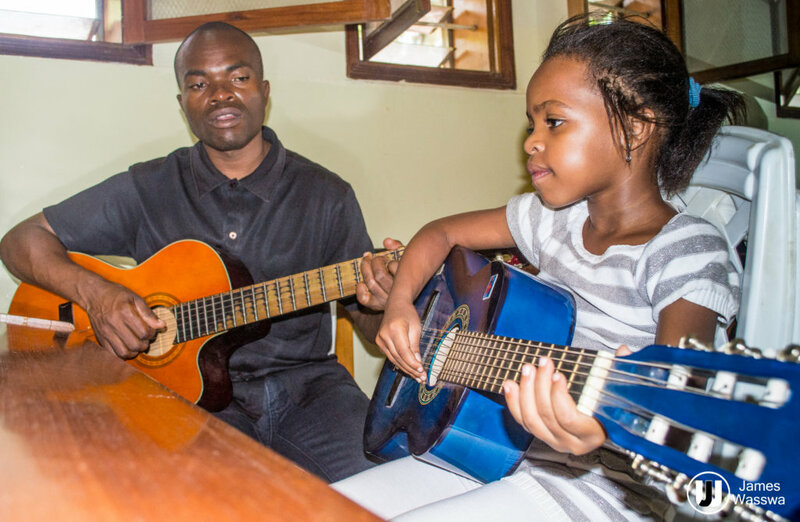 There are many talented musicians in Uganda who have not had the opportunity to develop their musical skills. 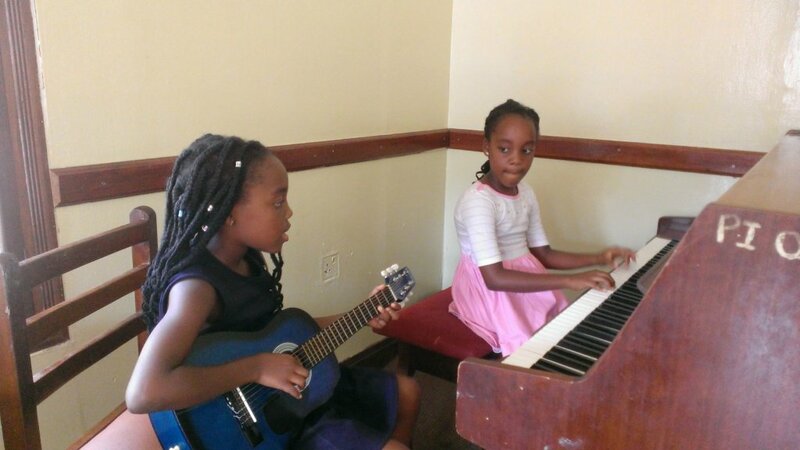 Kampala Music School (KMS) is the centre of excellence in Uganda for the teaching and learning of classical & jazz music. 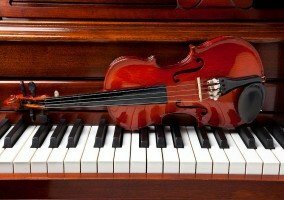 A bursary scheme enables talented musicians who could otherwise not afford it, to take lessons, hire instruments and take internationally recognised exams through the ABRSM. 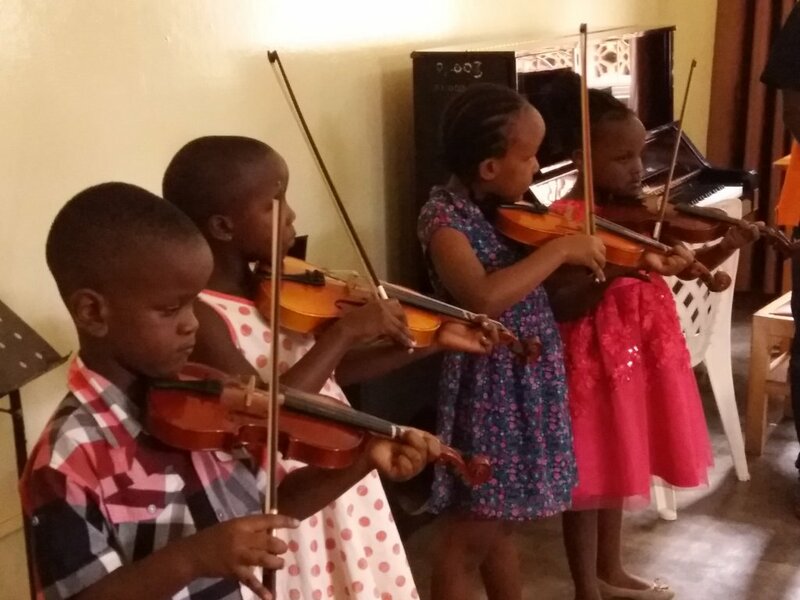 Help us in supporting KMS's bursary scheme thus developing talents and changing lives. 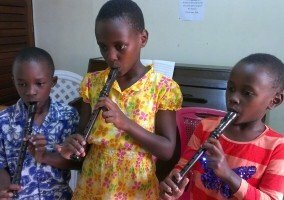 The average take home salary of a Ugandan is around $9,000 per year (2016/17 statistic) so music tuition is considered an unaffordable luxury. There are many talented musicians who are unable to afford the opportunity to learn from professional musicians, to develop their skills, and to use these skills for their own enjoyment and the enjoyment of others e.g. playing in church. 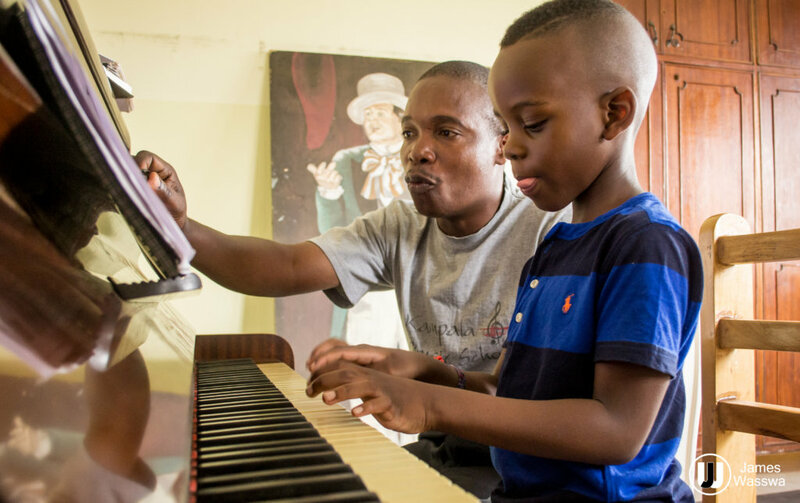 Rising costs make it even harder to find money for music lessons, so many talented students are unable to learn. The KMS bursary scheme has been set up to provide funds for talented students, because KMS believes strongly that no talented student should be turned away. 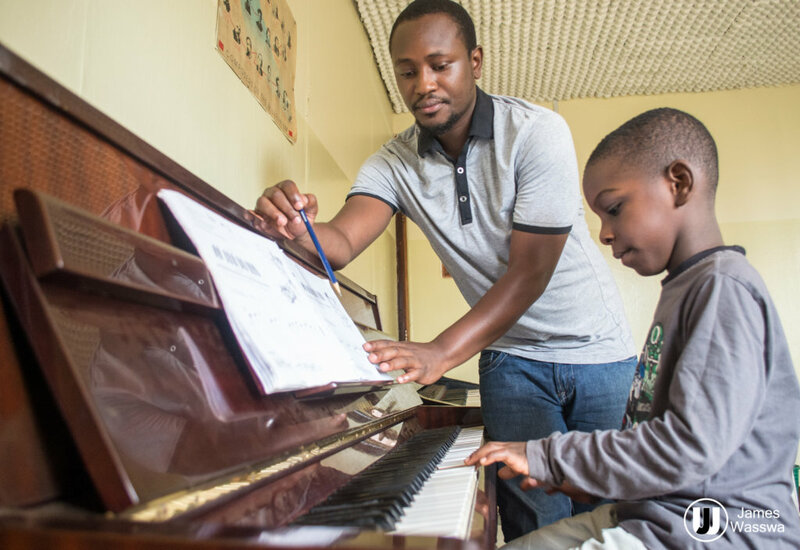 Already more than 4,000 students have benefited from lessons at KMS, many of whom have passed the international ABRSM exams with results above the average, including over 60 diplomas. 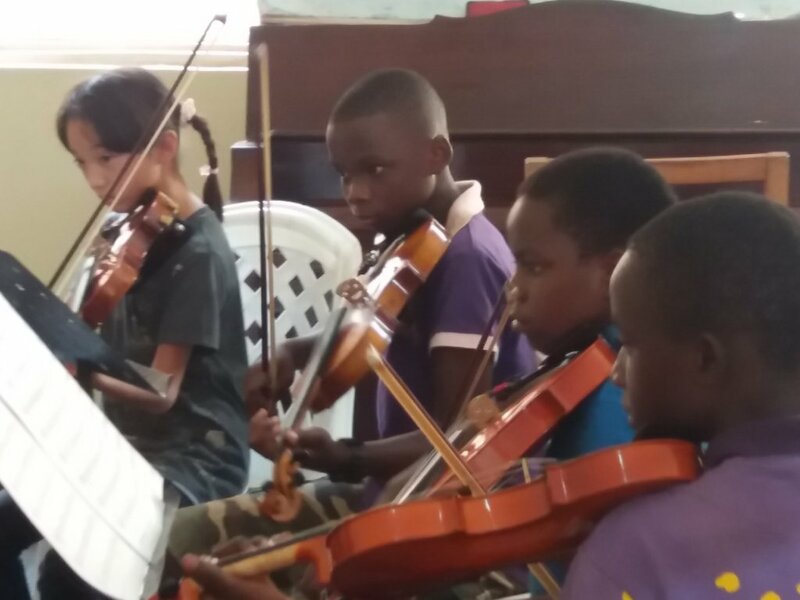 Approximately 15% of these have received bursaries which have enabled them to develop their musical talents, to teach others and perform in concerts. The long-term impact on students provided with bursaries is far greater than that of developing their musical skills. 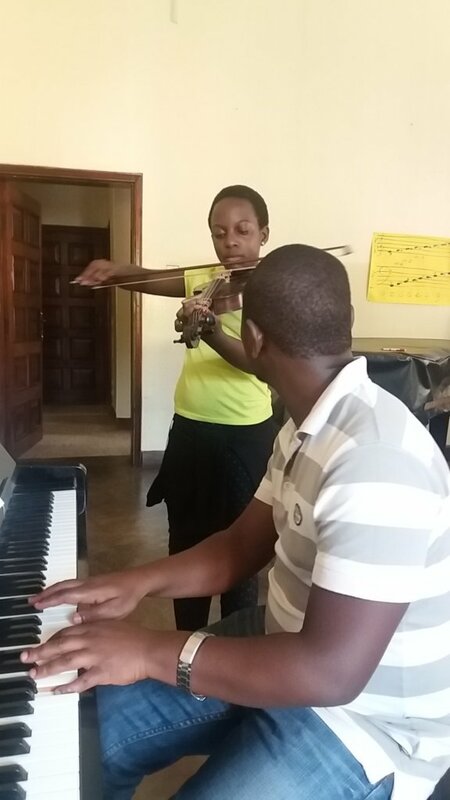 Research has shown that music facilitates in the learning of other subjects & enhances skills that students inevitably use in other areas, it helps them develop confidence, gives them meaning, and may provide them with skills from which they can then earn a living in the future. Whilst supporting 20 students, the longer-term impact is wider as they may then go on to train others.